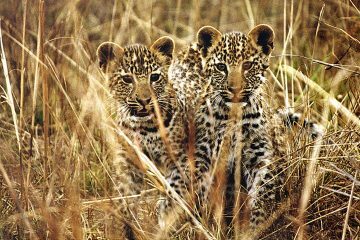 When it comes to travelling, exploring and booking a luxury Africa safari tour, rest assure that Ubon Safari can provide that for you. Experience the wilderness of Africa like never before, discover exquisite dining cuisines such as Indian, French, Africa and Chinese as well as explore Africa’s culture and heritage. 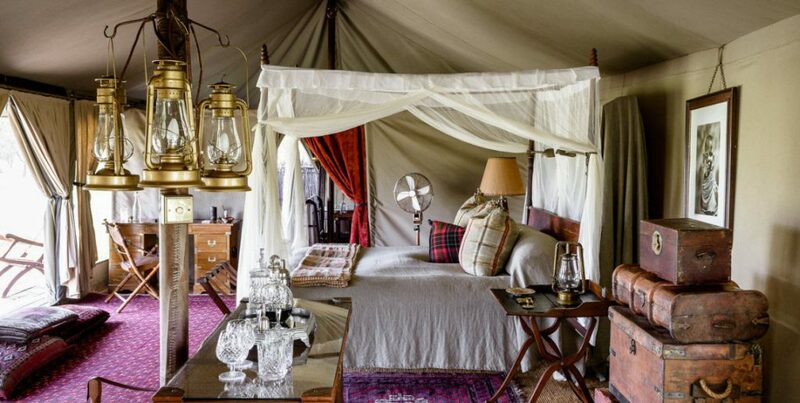 A luxury African safari could be the perfect dream holiday to desire. 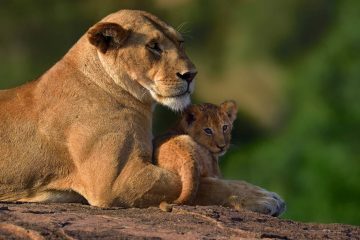 Our 11 nights and 12 days luxury Tanzania safari holidays has never been more exciting! 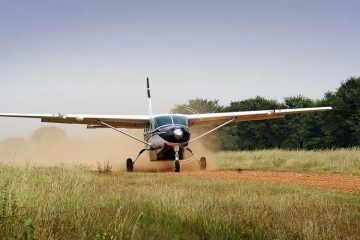 For example, it includes taking you from the airport, airstrip, boat transfer or charter flight to the full-board, first class accommodation lodges in Arusha, Tarangire and Manyara. 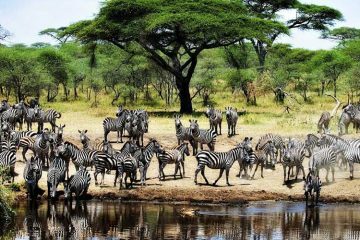 On top of this, we will take you to the Western and Northern parts of Serengeti, a night in Zanzibar and four nights on the beautiful Mnemba Island. 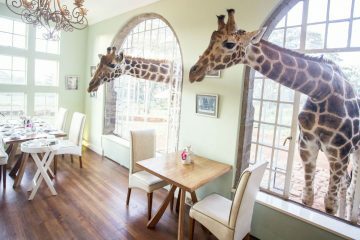 Alternatively, you could experience some of the most spectacular views of Amboseli, Meru Ngorongoro and Serengeti National Parks. On top of this, you can enjoy the luxuries of first class board accommodation on our Kenya safari holidays and our luxury Tanzania safari holidays. 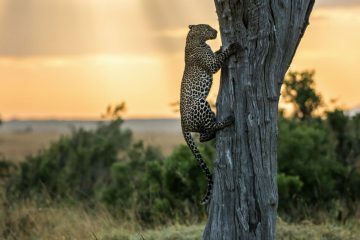 Including scheduled flights, airport taxes, transfers, tea, coffee, water, limited laundry, conservancy and park fees, our luxury safari Africa tours are an excellent choice for a getaway holiday. 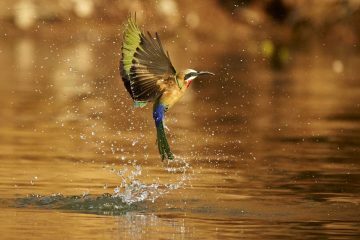 Another popular destination is our 9 nights and 10 days luxury safari holidays in Zambia. The Zambia safari holiday includes airport transfers, domestic flights, meals, drinks at the bar of your luxurious accommodation (excluding premium drinks) and laundry. 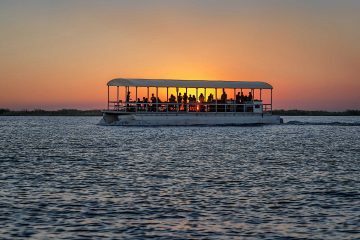 Our luxury African safari holiday in Zambia also provides a range of fun activities such as game drives, fishing and canoe trips at the National Park of Mosi-Oa-Tunya. 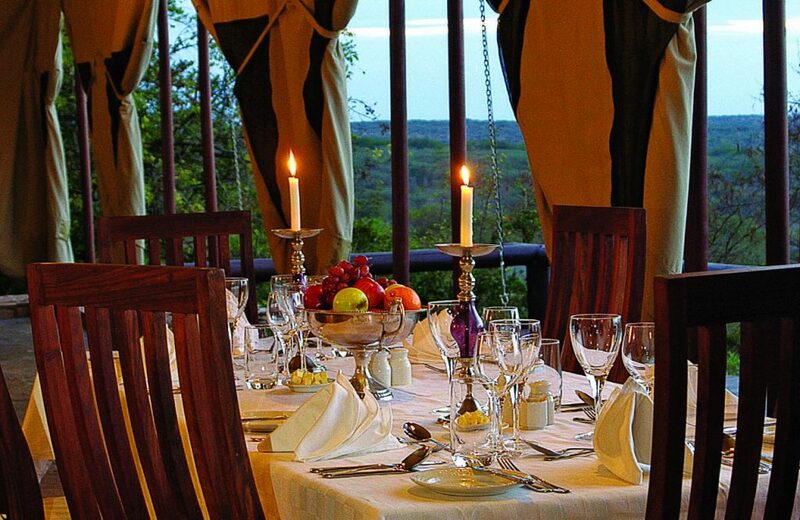 We also can arrange luxury African safaris in South Africa, Botswana, Zanzibar, Zimbabwe and Malawi. Anything else you require for your luxury safari in Africa such as horse riding, hot air balloon rides, golf, opportunity to visit polo matches or intimate sundown dinners, we can provide that for you. If you’re looking to book a luxury Africa safari, contact our team on +44 203 1980 484 and one of our representatives will be more than happy to arrange your booking. 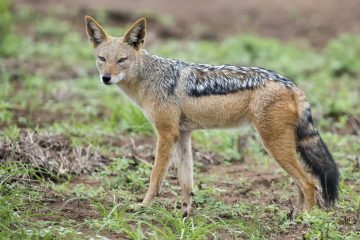 Pick Ubon Safari for luxury African safari holidays.